Gone are the days when you will spend hours for transferring big files over Bluetooth. In this era of technology, where everyone is busy with their life, spending hours for transferring a file is just useless. There are chances that you were searching for file transfer apps for smartphones and ends up with Xender app. There is no doubt in the fact that Xender is really a very good file transfer app and works in a perfect way. However, it is also possible that Xender might not work due to compatibility issues or some technical problem. In that case, we need a different file transfer app. There are lots of file sharing apps available on the Google Play store but not all of them work in an efficient way. While some of them have a limit on the size of data, some of them don’t support specific file. Many of these apps are paid too. 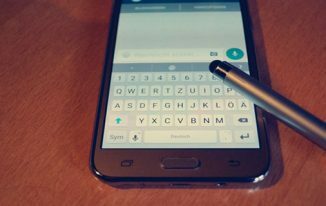 So, in this post, we are sharing a list of best alternatives of Xender App so that you don’t have to spend hours again for searching the best file transfer apps for android. SuperBeam is one of the fastest and easiest file transfer app which uses Wi-Fi direct to transfer files. 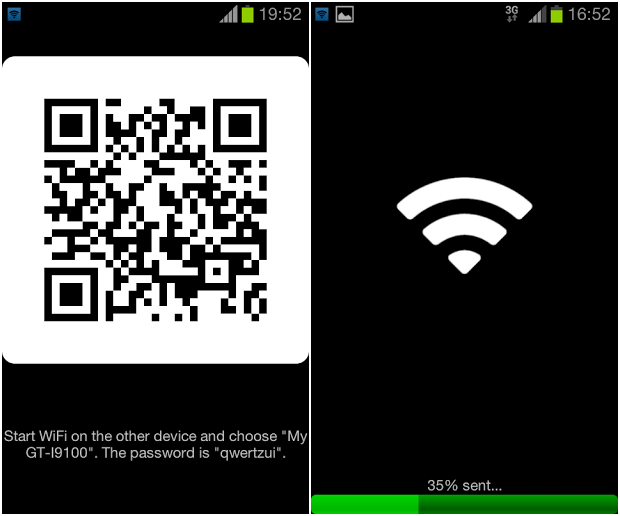 The devices can be easily paired by using QR code or NFC. The main feature of SuperBeam file transferring app is that it allows sharing with devices that do not have SuperBeam. It this case, file is transferred through web interface. It can share single or multiple files of any format. If there is no support for Wi-Fi direct, SuperBeam switches to hotspot mode automatically for transferring the files. There is a pro version of SuperBeam which allows to change default save location and supports sharing keys. In pro version, you can send files to more than one device at the same time. The main feature of this file transfer app is that it supports offline file exchange and the receiver does not need to have the app installed. It offers very fast file transfer speed with up to 1GB in only 4 minutes. The app have a user friendly simple interface and a user can send multiple files or whole folders in a Zip format. In Fast File Transfer, there is no need for any existing Wi-Fi connection and it works completely fine even in offline mode. It also supports multiple file sharing to multiple users at a same time. One advantage of this file transfer app is that, it can be used to send files to devices which do not have Bluetooth but have Wi-Fi. The only problem with file sharing apps which uses Wi-Fi is that they are not secure and can be hacked. 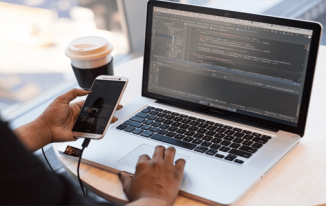 However, Bluetooth file transfer is one such app which not only offers file transfer but you can actually access and manage files of any device connected by this app. It uses FTP and OPP to offer a feature of exploring connected device files. Security is the main advantage of this file sharing app and only authorized devices can connect. Once granted permission the user can access the complete content of SD card and can choose which file to transfer. It is compatible with all new and old cellphones. Even contacts can be send by this file transfer app. This file transfer app is capable of auto detecting Wi-Fi Direct or Wi-Fi and it automatically starts Wi-Fi Hotspot which means it can work without Wi-Fi. Since it can work offline, it also saves data costs and files can be send straight form gallery or from other apps. The main feature of this file transfer app is that it supports NFC and you can use Beam to send the files. It also offers pairing with QR Code and there is an option of saving paired devices. However, it only supports data up to 500 MB and you will to have a pro version for unlimited sending. 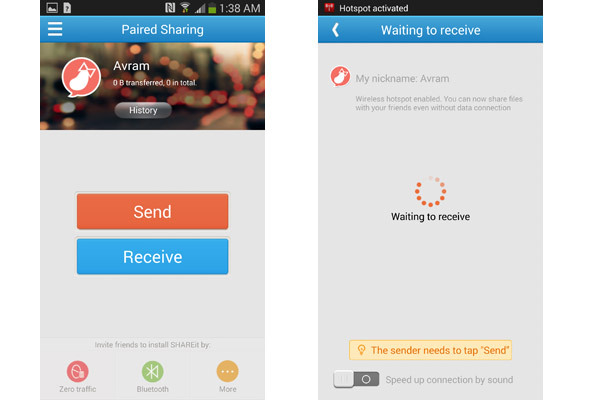 If you are looking for a much faster file transfer apps for android, SHAREit is one of them. It shares the data wirelessly and don’t even need Wi-Fi connection. The main feature of this file transfer app is that it allows transfer of huge files at a 40 times faster speed than Bluetooth. Another beauty of this app is that devices which have SHAREit can connect automatically when they are in range. Even the app can be shared so there is no need to worry on whether the other user has the app or not. Up to 5 devices can be shared by this app and the latest update makes it compatible with iPhone and Windows. Don’t go by the name of this file sharing app. This app actually eliminates the use of data cable and can be used to share files among phones, PC, laptops and even cloud storage. The main features of this app is the auto-sync. It offers a file transferring speed up to 54Mb/s and is compatible with FTP client tools. Auto sync tasks can be easily scheduled on a daily or weekly basis thus making this app much more effective and useful. Not only smartphones, you can use this app to transfer data from your phone to your PC or vice-versa. 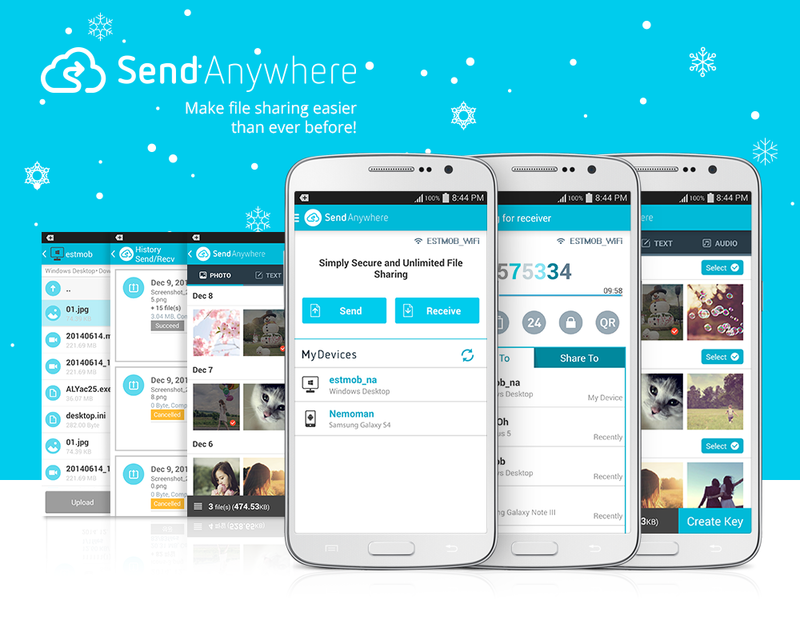 There are many file sharing apps which uses cloud storage but Send Anywhere is one such app which allows users to share content in real time or P2P. There is no need to sing up as you only need a 6-digit key to pair the devices. 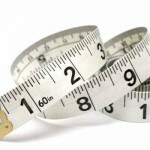 One of the most important feature of this app is that they is no limit on the type or size of the content. You can send any amount of data without cost. Since, cloud storage is not involved in this process, the data remains secure and safe. 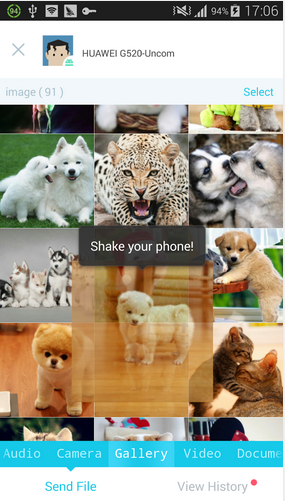 It is a cross platform file sharing app and supports iOS, Android and Windows. This is yet another amazing file transfer app which works without Wi-Fi or mobile network and can send data at an amazing 128 times better speed then Bluetooth. This app is used by over 100 million users and is one of the best cross platform file sharing app. There is no limit on the size and type of data. This was all about file sharing apps for smartphones. Few of them works over Wi-Fi and few of them works without Wi-Fi. You can download your favorite file sharing app as per your use. Let us know which one you liked the most. Nice info shared. However, I liked Superbeam the most. this is unbeatable app. You should also try Feem WiFi. I have used SHAREit and Software Data Cable, but they are not as good when compared to Xender. 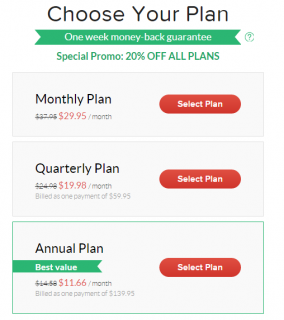 Xender offers an easy-to-use interface and anyone can start using it at once. 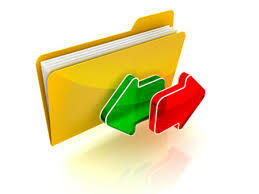 It’s absolutely easy and you can browse through the files in an easy manner as they are categorized properly. I use Xender app and I will recommend it to everyone out there.